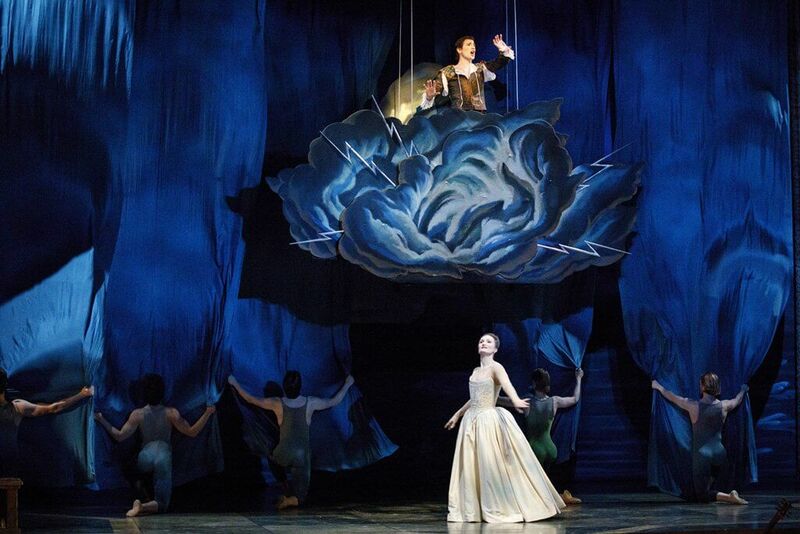 Opera Atelier's mixed bill delivers lovely evening's dance and singing amid tribute to choreographer Jeanette Lajeunesse Zingg. 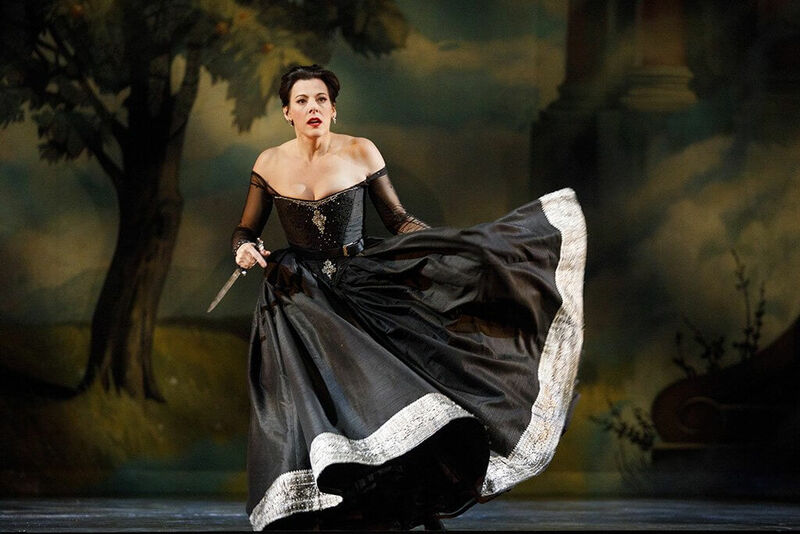 Instead of being called The Return of Ulysses, the opera ought to have been called The Virtue of Penelope. 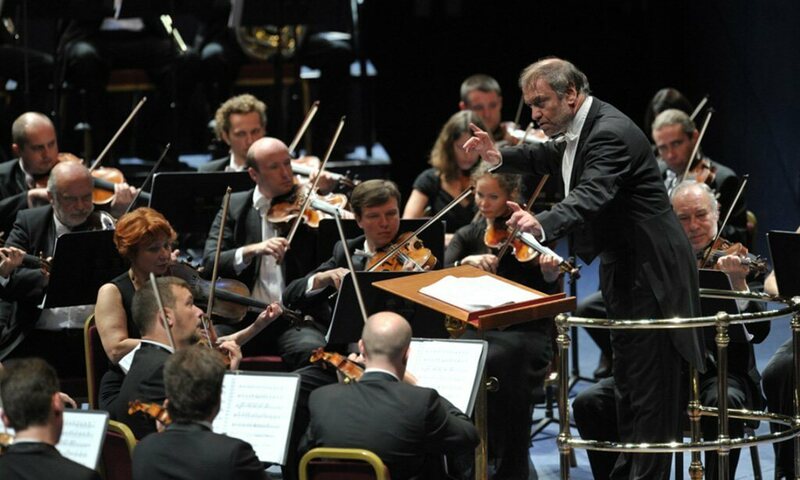 Gergiev and the finely-toned, muscular Mariinsky Orchestra buzzed into town for a program of Russian music backed by powerhouse Russian pianist Denis Matsuev. 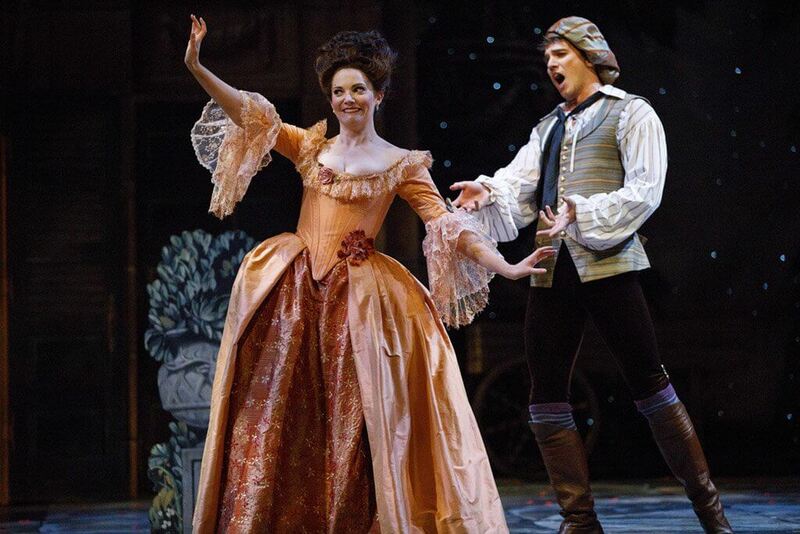 Here we have the perfect Figaro — supremely sung, breathtakingly danced and with spot-on acting. Each of us has known trauma in our many relationships with others. 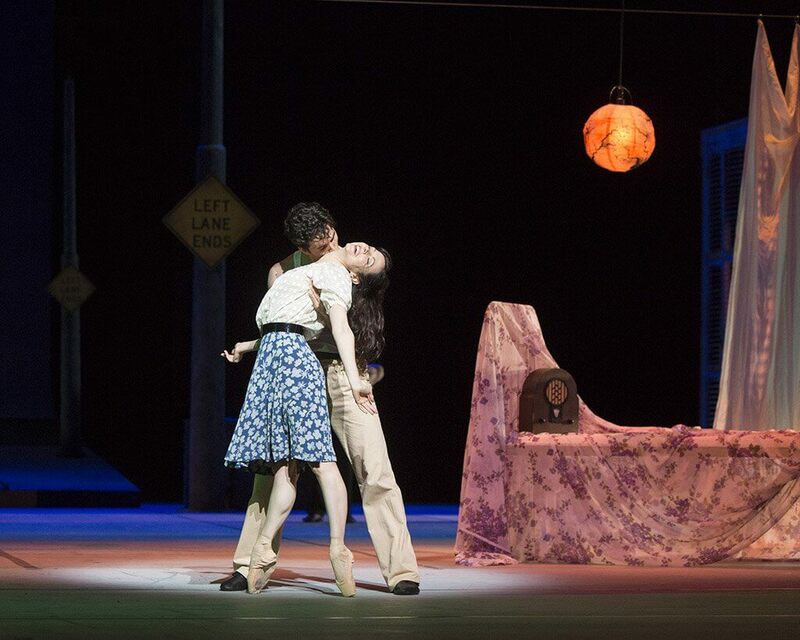 But it takes a John Neumeier to show exactly what that looks like and the brilliance of the National Ballet to perform it. 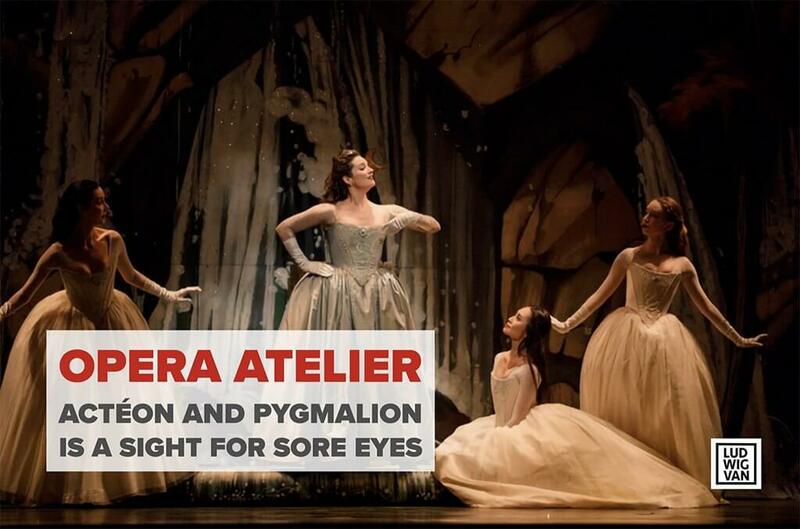 Opera Atelier's Media is the product of astonishing creative imagination and nothing less than a masterful artistic synthesis. National Ballet of Canada presents a balanced evening of varied dance styles to complement the most eclectic palette. 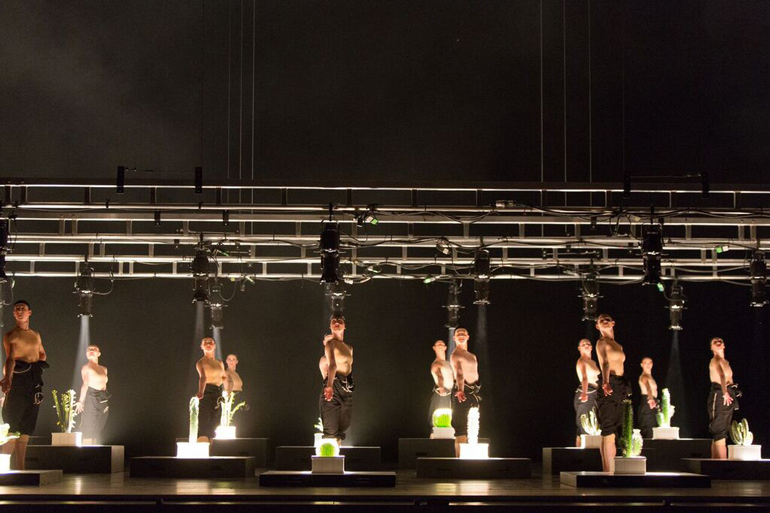 The National Ballet of Canada unveiled its springtime ballet grab-bag Wednesday night, consisting of two well-known Balanchine neo-classical works, The Four Temperaments and Rubies, followed by a third, substantially more prickly piece by the prolific Alexander Ekman, titled Cacti. The National Ballet of Canada closed its run of choreographer Johan Kobborg's La Sylphide last week in what proved to be a sensational series of seven beautifully new, re-enlivened performances. It was my decided good fortune to attend three of them in order to take in this earliest repertoire piece of pointe ballet, but especially to take advantage of a supreme learning opportunity. 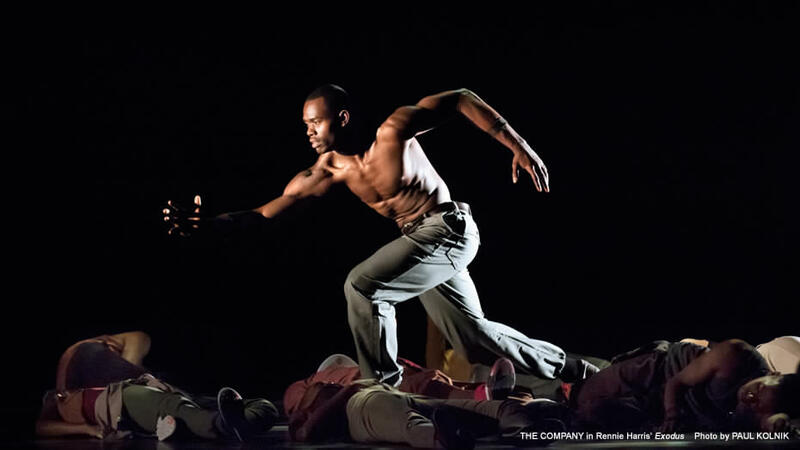 Alvin Ailey American Dance Theatre returned to Toronto presenting three near sold-out shows for their devout following, many of whom came from great distances to see their favourite iconic performers premiere two relatively new choreographies debuted last year, Exodus, and Open Door. There were two different programmes, the first falling on Friday night which I was able to attend and a second on Saturday afternoon, with the first program repeated Saturday night for a total of three performances, Sadly, I had to miss the matinée performance.